On Wednesday, U.S. 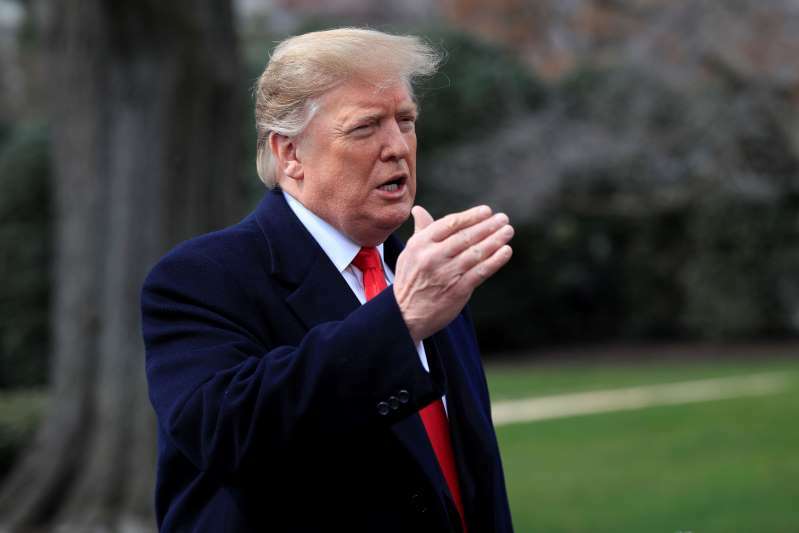 Commander and Chief Donald Trump said that if the nation wanted to see the report being prepared by Special Counsel Robert Mueller on the alleged Russian interference in the presidential campaign and elections, held in 2016, he wouldn’t stop it. The investigation and report will also include any possible links to the Trump emperor and campaign. 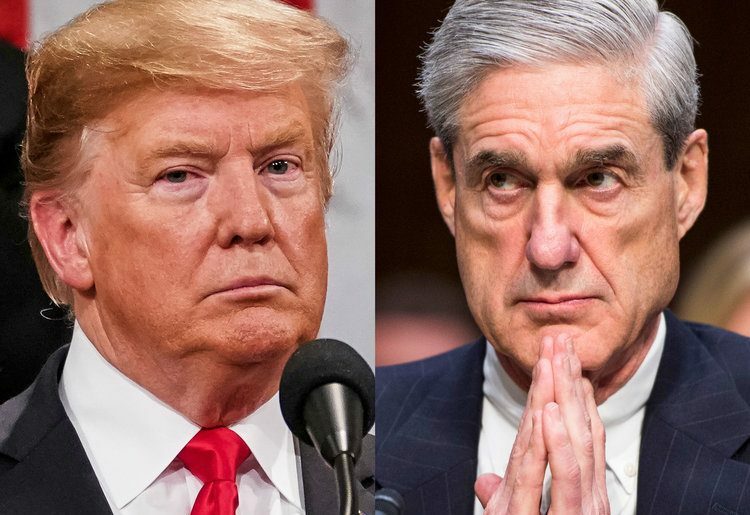 The report being prepared by Robert Mueller on his investigation and findings is to be submitted to the U.S. Attorney General William Barr, which will include Russia’s role, if any, in the election and also if Trump illegally sought to hinder the initial probe. 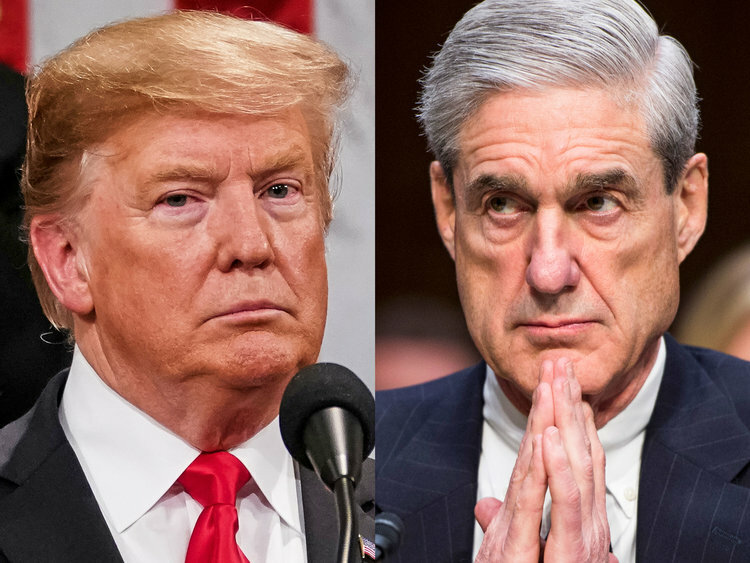 Trump has vehemently denied any form of collusion and/or obstruction. Russia too has denied any interference in the elections of 2016.